The other day, I found myself wishing that movies turned people on the way they turn me on, metaphorically speaking. 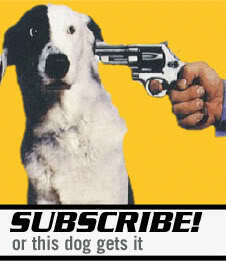 This led to some pondering about what exactly does turn movie geeks on? How about seedy calendars?!?! 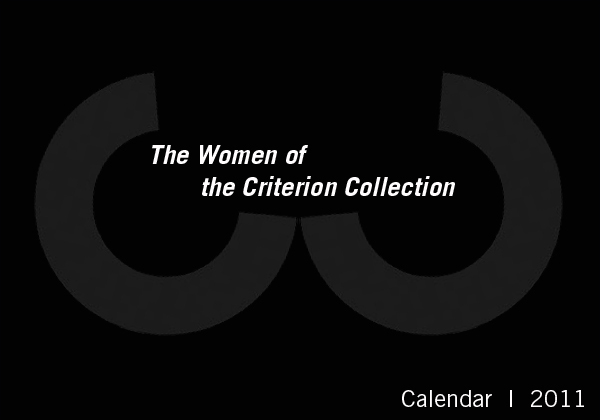 And with that, I present to you my proposal to the Criterion Collection- a calendar featuring the sexiest ladies that the Criterion Collection has to offer. And yes, Deneuve is the August pic. Because my birthday is in August. Happy birthday to me!